- Power Button On / Off Flex Cable Replacement Fix Repair Part. - Replace your faulty, broken or cracked part with this new one. - Professional technician is needed for installation. 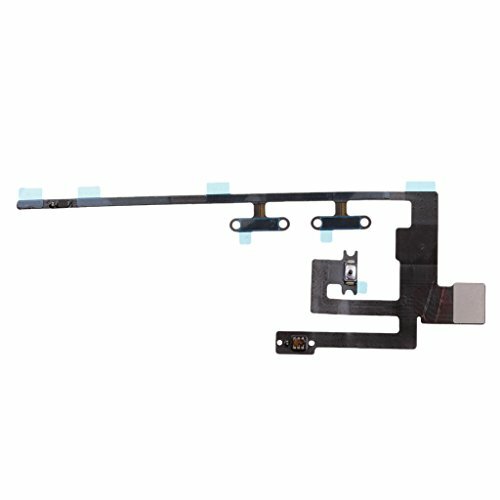 Power Button On / Off Flex Cable Replacement Fix Repair Part. Replace your faulty, broken or cracked part with this new one. Professional technician is needed for installation.